One of the greatest American detectives is back! Detective Dave Robicheaux is facing his toughest case yet. Set against the backdrop of New Orleans, Detective Dave Robicheaux is fighting his demons to overcome his toughest case yet. Powerful mob boss Tony Nemo has a Civil War sword he’d like to give to Levon Broussard, a popular local author whose books have been adapted into major Hollywood films. The sword’s history can be traced back to Broussard’s ancestors, and Tony figures it belongs to Levon. But Tony’s intentions aren’t so pure; he believes the gift will lead to a slice of Broussard’s lucrative film adaptations. Then there’s Jimmy Nightengale, the young poster boy of New Orleans wealth and glamour. Jimmy’s fond of Levon’s work, and even fonder of his beautiful, enigmatic wife, Rowena. Tony thinks Jimmy can be a US Senator someday, and has the resources and clout to make it happen. There’s something off about the relationship between these three men, and after a vicious assault, it’s up to Robicheaux to uncover the truth. Complicating matters is the sudden death of T.J. Dartez, the New Iberian local responsible for Robicheaux’s wife’s death, and all are looking to the detective as the murderer. 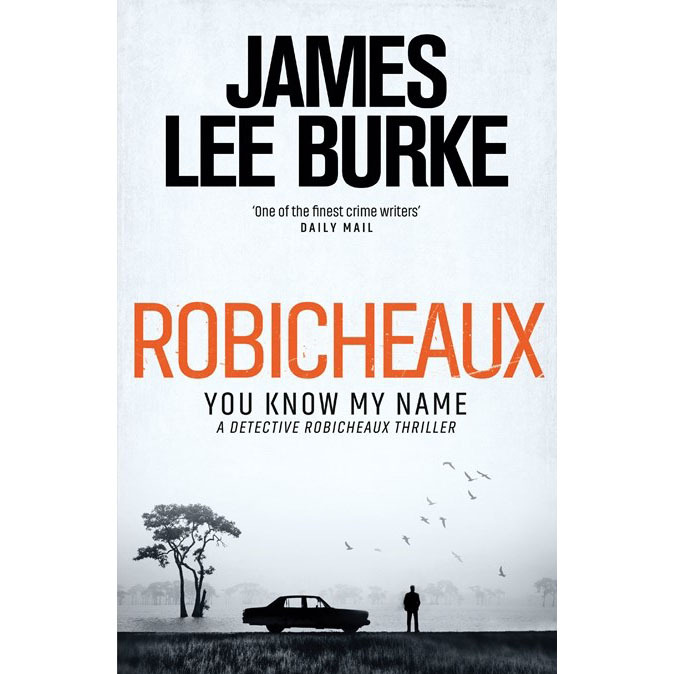 Can Robicheaux clear his name before it’s too late?